BOLLYWOOD NEWS: Badrinath Ki Dulhania box office collection day 8: Will Varun Dhawan, Alia Bhatt film brave the new releases? Badrinath Ki Dulhania box office collection day 8: Will Varun Dhawan, Alia Bhatt film brave the new releases? Badrinath Ki Dulhania box office collection day 8: Will Varun Dhawan, Alia Bhatt film brave the new releases? | The Indian Express: "Badrinath Ki Dulhania starring Varun Dhawan and Alia Bhatt has collected Rs 73.66 crore in seven days. 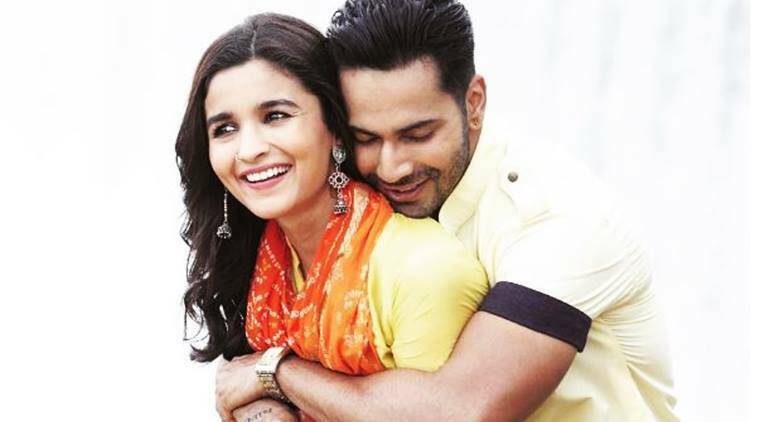 The film will soon cross the lifetime collection of its prequel, Humpty Sharma Ki Dulhania, that collected Rs 76.81 crore. Trade analyst Taran Adarsh tweeted, “#BadrinathKiDulhania Fri 12.25 cr, Sat 14.75 cr, Sun 16.05 cr, Mon 12.08 cr, Tue 7.52 cr, Wed 5.95 cr, Thu 5.06 cr. Total: ₹ 73.66 cr.” He also tweeted, “#BadrinathKiDulhania has an EXCELLENT Week 1… Collects ₹ 73.66 cr… Expected to dominate this week again… Day-wise data follows.”"